This class meets outside in the beautiful gardens and areas surrounding Longfellow House. Using graphite and fiber-tipped pen, learn how to translate field observations into quick sketches and longer studies. 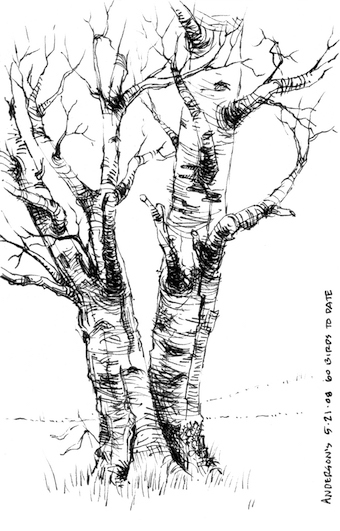 We will sketch trees, flowers, seed heads, small landscapes and other botanical subjects. A field trip away from Longfellow is planned is planned. This is a good introduction for Drawing 1. Register by September 1 and save! Learn essential techniques used in traditional English botanical watercolor painting. Brushes, papers and paints will be explained. Students will choose a painting by P. J. Redoute to transfer and to paint a copy. Learn how to properly load a brush with color for flat washes, graded washes and dry brush. 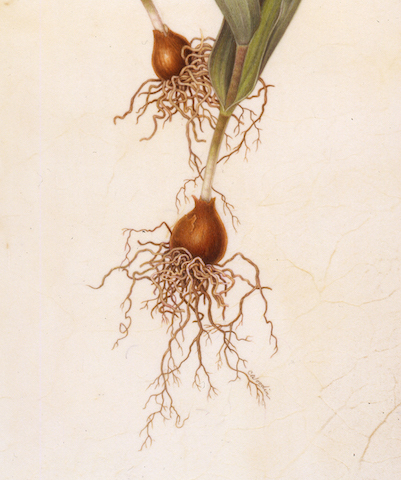 The history of botanical art will be discussed. This class is for the beginner. Make a beautiful accordion book (6”x8”) in the first class, and then fill it with beautiful botanical drawings and paintings in the following five classes. 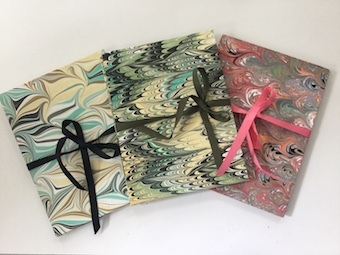 All book-making supplies are included in the class fee, including a selection of hand marbled papers by Steve Pittelkow. Art & Fear: the End is Nigh! 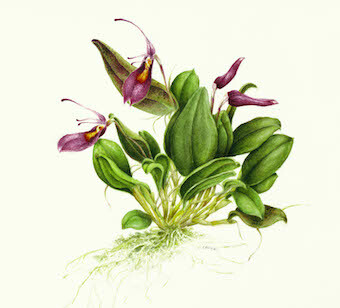 By David Bayles & Ted Orland Be on hand as intrepid botanical artists from diverse walks in life cross the finish line. You, too, can bridge the gap between fear and confidence, vision and execution. It’s easy...or, rather it’s easy in the same way Hemingway is reported to have said, “It’s easy to write. 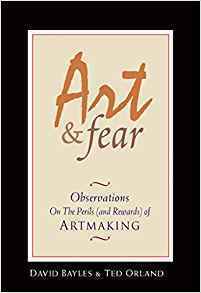 Just sit in front of your typewriter and bleed.” But Art & Fear people know how to do that! And thrive. Come and see for yourself. No previous experience is necessary. Everything will be provided, including ways of thinking about your art that will transform what you do. Just show up. We’re told it’s eighty per cent of success. We appreciate pre-registration, however please drop in when you can. Learn the fundamental skills of beginning drawing while developing your observational skills and your understanding of botanical art. In this class you will explore shape, form, value, negative space and shading techniques with graphite. It will help you to feel more confident with your tools and how to break down complicated subjects into simpler forms. The skills you learn here will give you a necessary foundation for Drawing 2 and will set you up for success in that course and further painting classes. Register by October 15 and save! Put into practice the principles you learned in Watercolor I. Working with simple plant subjects, students will be shown step-by-step demonstrations in making a contour drawing and then a realistic watercolor painting. This class will focus on expression of form, structure, and color. Additional emphasis will be placed on flat wash, graded wash, glazing, wet-in-wet and dry brush watercolor techniques. For those who have completed Watercolor I or who have some watercolor experience. Investigate mechanical methods of building beautiful decorative botanical design. For this class, you will learn about tessellations (tilings) and their importance in the decorative arts through time. The exciting work of M.C. 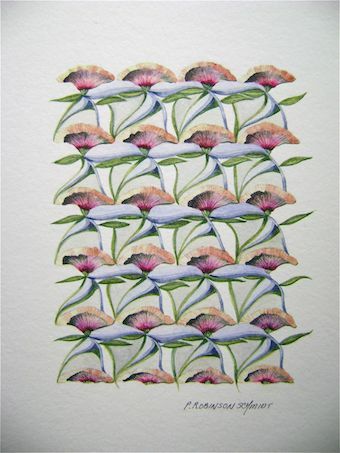 Escher will be used as examples and the springboard for your own beautiful botanical design. 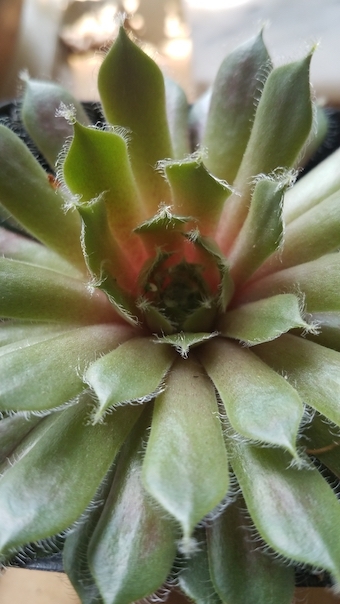 Learn to draw botanical subjects accurately and build on the skills that you learned in Drawing 1 while observing botanical subjects with both a scientific and an artistic eye. Using graphite emphasis will be placed on drawing to scale, observing how light falls on form and shading forms convincingly; as well as, creating texture, surface details and composition. You will push your drawing abilities further than before and pick up some botanical identification along the way. Register by December 28 and save! Leaves are more complicated than one might think, and the sign of a good botanical artist is the quality of the leaves they are able to render. We will focus on drawing foreshortened leaves, accurate placement of veins, and turning leaves. You will complete a plate of different leaves with varying colors and textures. 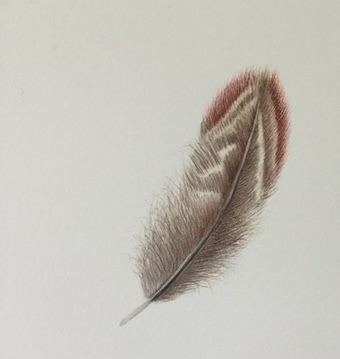 Feathers are the perfect subject to practice your dry brush technique and you will be able to complete one or two paintings during this class. Our feather specimens will be on loan from the Bell Museum. Please note: It is illegal to collect bird feathers of migratory birds. However, game birds such as wild turkey and pheasants are legal. If you have feathers of either of these two birds, you are welcome to bring them to class. 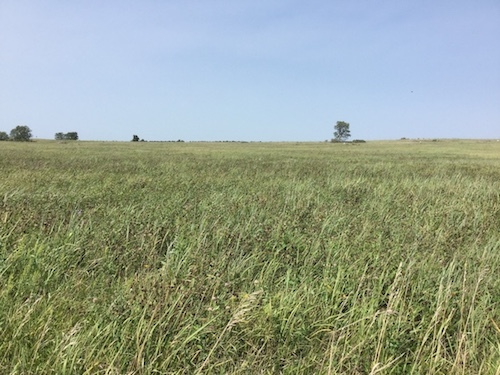 Retired DNR Biological Survey plant ecologist Nancy Sather surveyed 8 Minnesota counties and coordinated monitoring and special searches for the state's federally listed plants for over 25 years. Learn about the life history, habitats, and challenges facing the Minnesota dwarf trout lily, small white lady slipper, Western Prairie fringed orchid and other rarities and how you can become involved in their recovery. We appreciate pre-registration, however please drop in if you can. What is Dura-Lar and what are the advantages of using it as a drawing ground? In this class you will learn about the best kinds of graphite and colored pencils to use, how the surface is different from working on paper and you’ll experiment with how to take advantage of its transparency. Bring your favorite botanical subject to class. Register by February 15 and save! 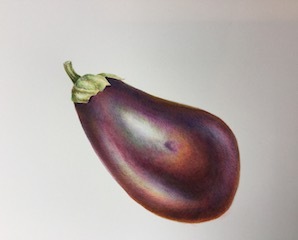 How do you achieve the dark, glossy, rich colors in a deep purple eggplant? These beautiful edible fruits will be the models for learning to make your dark colors sing. You’ll learn how to create a specular highlight as well as diffused soft reflected lights to create a dimensional work of art. The muted colors in winter's dried plants and seed pods make excellent subjects for watercolor. Strengthen your observation and color-mixing skills using the many subtle shades of rich browns. Design and composition will be considered, with emphasis placed on creating maximum dimension. Trees are one of the most magnificent plant forms. Here in the Midwest they are a significant part of the landscape, economy and culture. Drawing them presents an interesting challenge. 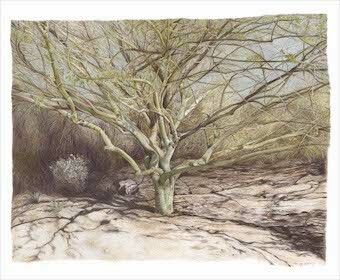 In this class we will be using colored pencil to portray an entire tree or an intriguing portion of a tree such as the juncture of branches. Spring is the perfect time to study tree structure and form and see the emerging buds and new leaves. We will be using layering with colored pencil to achieve rich tones in the detail of bark texture, leaf buds or catkins. Register by April 1 and save! Learn to use light and shadow to give your drawings lifelike dimension. In this class we’ll work on seeing how light hits objects and helps describe their form and texture. Practice drawing the lightest lights, the darkest darks and the tonal gradations in between. Use reflected light and cast shadows to make your drawings pop off the page. Start thinking in three dimensions and work toward making shading instinctual. Bring your favorite cacti or succulent to class to use as a model for a painting on a beautiful 6” x 8” piece of Kelmscott vellum. Learn about the different kinds of vellum available and the techniques used to create luminous works of art. This ground was used in antiquity and many botanical arts love it for its vibrancy. Please register no later than March 18th as it takes a minimum of three weeks to receive the vellum from London. Join Carol Woodin for a one-day workshop. While all are enraptured by spring flowers, we'll take a look at what's going on underground. In this one day immersion, we'll learn to capture the chanors that feed and hold the flowers and leaves - their bulbs and roots. Avoid formulaic depiction of roots, and use them to add weight to your paintings. Using earth tones, warm and cool colors, small bulbs with roots will be explored first by making a graphite rendering, then by painting in watercolor either on paper or vellum. This workshop is being held in conjunction with the opening of the ASBA Out of the Woods exhibition that will be on display at the Minnesota Landscape Arboretum. 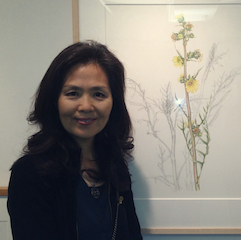 Carol will be giving a lecture on Botanical Art Worldwide at the Arboretrum on May 18th. Watch for further details. 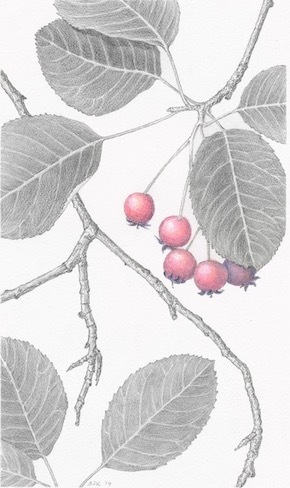 Carol Woodin is an accomplished botanical artist whose works are in many private and public collections. 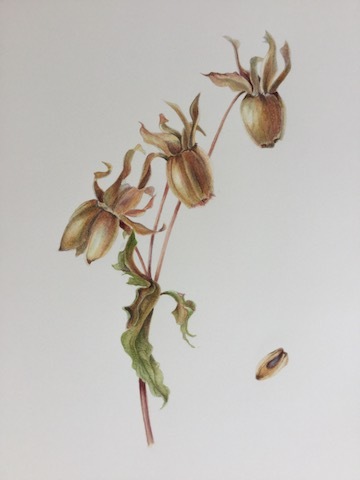 She was awarded a Gold Medal by the Royal Horticultural Society of London, the Bouchier Award for Excellence in Botanical Art from the American Society of Botanical Artists, among many others. She is the Director of Exhibitions for the ASBA. 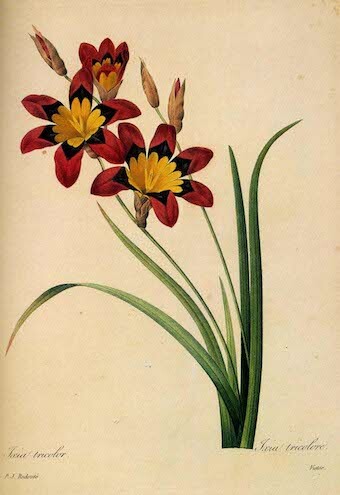 A delicate flower in rich color has its dark side: a nightmare for botanical artists. Too many layers of washes disturb the paper surface and edges become too heavy. As a solution for this issue, Heeyoung Kim likes to show how to make color application easy and quick through a well planned painting process. 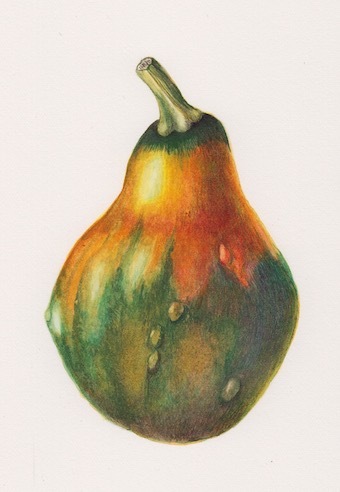 She will share essential watercolor painting techniques such as lifting, blending, cleaning edges, and 'super delicate' dry brush along with some tangible guides to achieve pleasing composition in botanical art. Known as a wildflower painter, Heeyoung Kim paints and documents native plants of prairies and woodlands of Midwestern USA. Her works are identifiable by complex composition with simplicity. 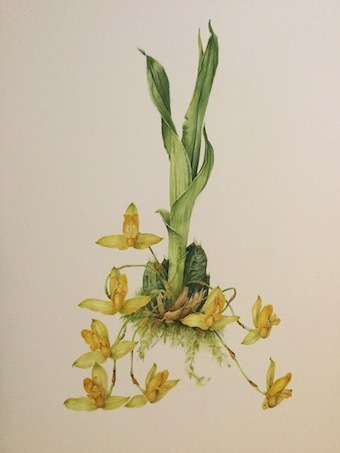 She won the RHS gold medal, best in show of HSNY/ASBA and the Diane Bouchier Artist Award for Excellene in Botanical Art by ASBA among others. Three of her watercolors are included in the collection of the Prince of Wales Transylvania Florilegium. 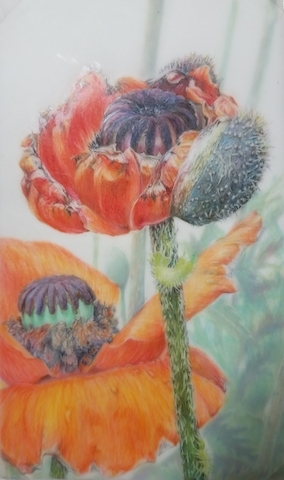 She teaches botanical art in graphite pencil, watercolor, and pen & ink at Brushwood Center at Ryerson Woods, Il and other venues nationally as visiting artist. Regular students of the school receive priority placement. 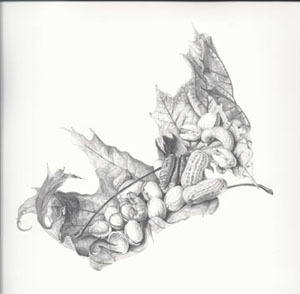 How might you improve on a sumptuously rendered botanical subject in graphite? How about a pop of color, a red berry or a purple flower, to add that extra sizzle to your piece. With subjects drawn from the flowers and fruits of Minnesota's early summer bounty, we'll focus on form, texture and composition to create a rich and engaging black & white drawing, then add an exclamation point of color to make the piece really sparkle. Register by May 15 and save! 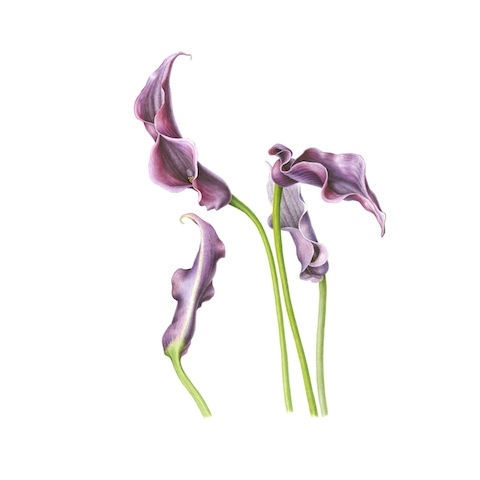 Orchids are one of the most fascinating flowers to illustrate. Their grace and subtle beauty offer the artist a challenging yet rewarding experience. First draw and then begin painting you specimen in watercolor. Bring in your own orchid plant or chose from specimens that will be available to purchase the first day of class. 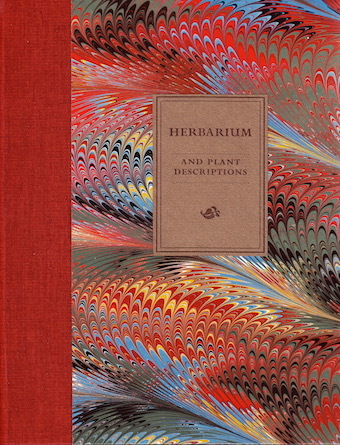 Create your personal bound herbarium from plants and flowers you collect. In the first class you will create an herbarium book to contain your collection. In the five following sessions you will learn about the ethics of plant collecting, how to collect, press and mount specimens. Hone your observational skills by learning the use of plant identification keys. Watch for details here for the 2019/2020 classes!